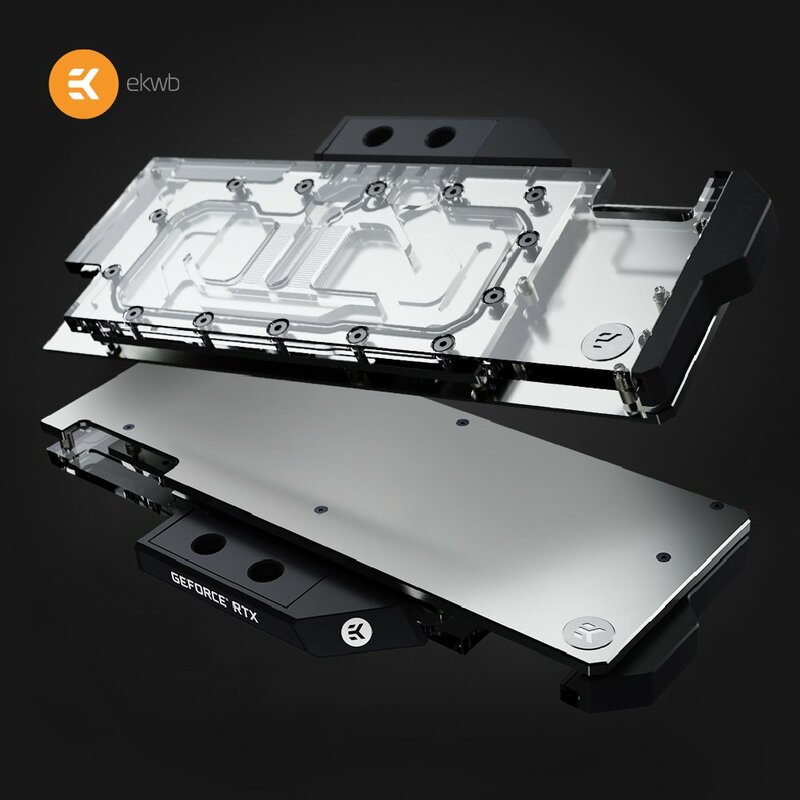 EK Water Blocks has announced their latest EK-Vector RTX 2000 Series water blocks for NVIDIA’s next-generation GeForce RTX 2080 Ti and GeForce RTX 2080 graphics cards. Compatible with the reference models, the new water blocks would offer superior cooling performance for users that are running custom loop configurations. 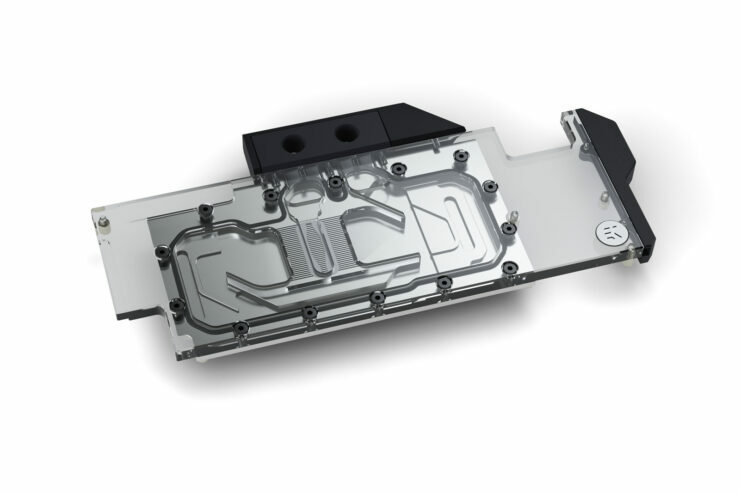 The EK-Vector RTX 2000 series as the name would suggest are more than just regular full cover water blocks as they offer a range of unique features. 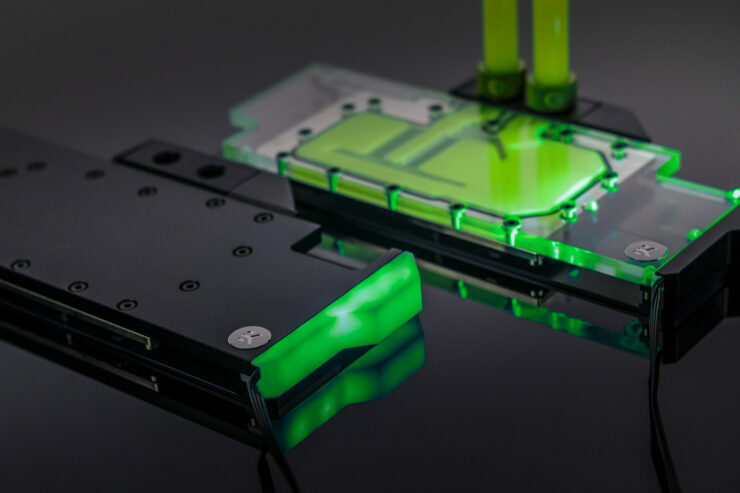 The Water Blocks have been designed to offer compatibility with a range of reference NVIDIA GeForce RTX 2000 series cards based on the TU104 and TU102 GPUs. 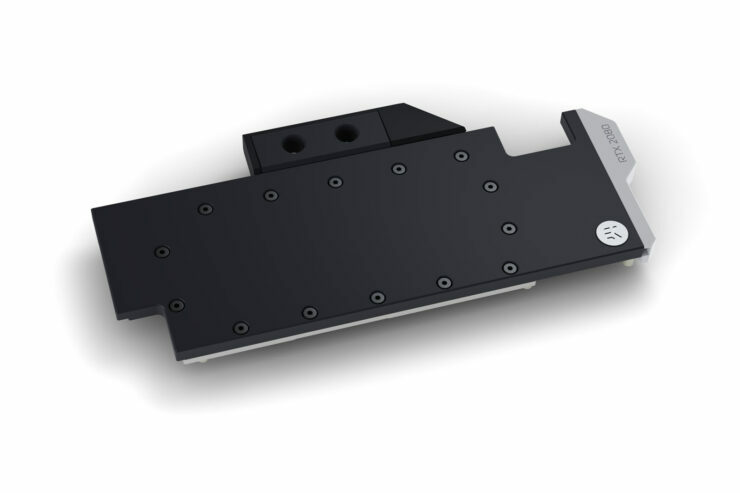 The Water Block is a single slots design, however, we know that the reference models house up to 2 slots. In addition to that, EK is also offering a custom-made terminal cover which comes with the GeForce RTX and the EK logo that is highlighted by LEDs. There are at least eight variants of Vector RTX 2000 series water blocks which offer direct cooling for the GPU, VRAM, and VRMs. The liquid will channel over these critical graphics card components to offer the best cooling performance and stability when running your new RTX cards in overclocked configurations. Different configurations of the blocks include materials such as bare electrolytic copper, nickel plated electrolytic copper, black PWM Acetal, Acrylics with some of them having added standard 12V LED strips. Performance of all of these variants is expected to be the same with the only difference being the aesthetics. The new block has been redesigned for NVIDIA Turing GPUs, offering larger surface area compared to the previous one since Turing GPUs have a larger die size than it’s predecessors. The EK Vector Series water blocks use an Open Split-Flow cooling engine design which proved to be a superior solution for GPU water blocks. It is characterized by low hydraulic flow restrictions, meaning it can be used with weaker water pumps, or pumps running on low-speed settings and still achieve top performance. 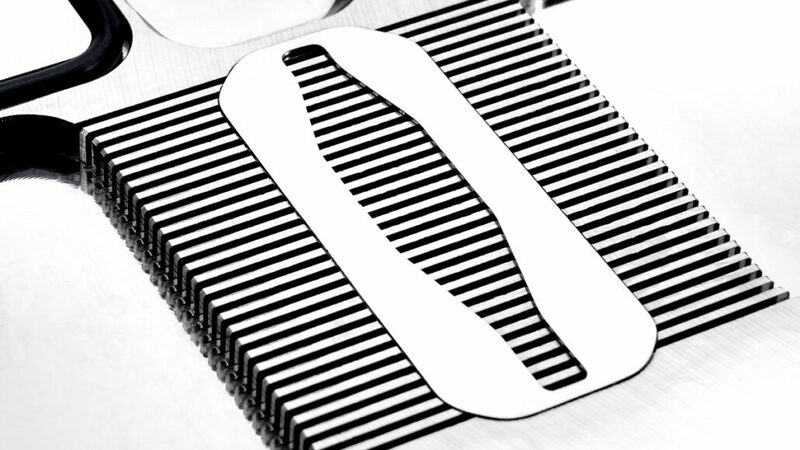 The jet plate and fin structure geometry have been optimized to provide even flow distribution with minimal losses and optimal performances even when used in reversed water flow scenarios. Since the Water Blocks offer RGB LEDs (4-pin 12V RGB LED Strip), they will be compatible with various RGB sync solutions from all major motherboard manufacturers such as ASUS, MSI, AORUS, and ASRock. The Pre-orders are expected on 20th September, the same day as the NVIDIA GeForce RTX 2000 series launch and availability of the Nickel variant is expected on 5th October with other models being shipped later on. You can reference the following table for prices of each specific model. You can head over to this link to pre-order your block once it starts.